The last thing you need on the first day of winter is to discover your boiler isn’t working. If you’re not familiar with it, current versions of this mechanical marvel don’t actually boil water like older models did. Instead, today’s boilers utilize natural gas to heat water and provide radiant heat. Instead of warming the air like a furnace, your boiler warms the temperature of objects in the room. That means you can set your thermostat lower, and the radiant heat can make the room feel warmer than the set temperature. 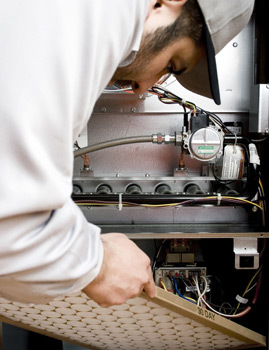 Instead of waiting for winter to come knocking on your door, count on the experts at Home Mechanix to make sure your boiler is ready when you need it. 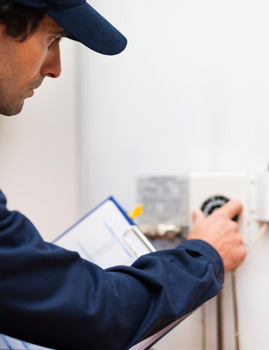 Our team performs service and repairs on boilers of all makes and models. When we arrive, we’ll come prepared with all the necessary parts, and we’re happy to recycle old parts. Additionally, our team is also a pro installer for Nest thermostats, and we can replace your flue if needed. We can also install a new boiler, and work with contractors to install boilers for new home construction and remodeling projects. 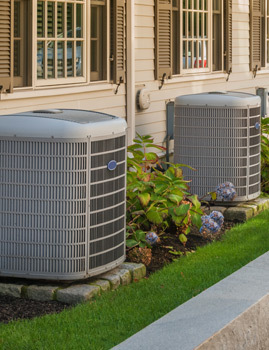 With trusted brands like Amana, Dunkirk, Peerless, and Crown Boiler Company, you can count on years of dedicated performance. During the installation, we’ll also remove old components and thoroughly clean the area. With more than four decades of experience and a passion for perfection, it’s no wonder we’re Pittsburgh’s preferred choice. Contact us online or by phone if you have questions or are ready to book a service call. 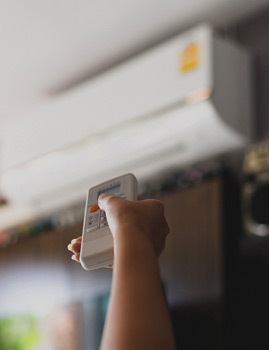 We will remove any old equipment and clean the area thoroughly before installing your new heating system. Old parts are recycled responsibly. We’ll replace the flue if needed. Our team is also a pro installer for Nest thermostats.